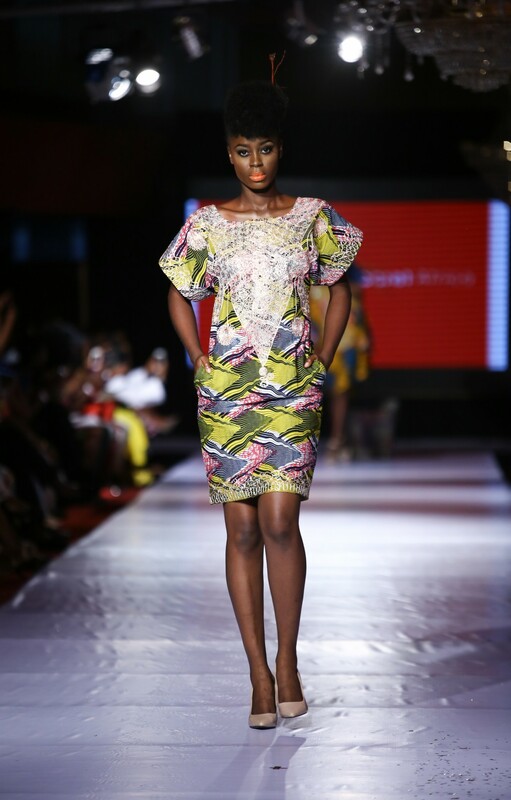 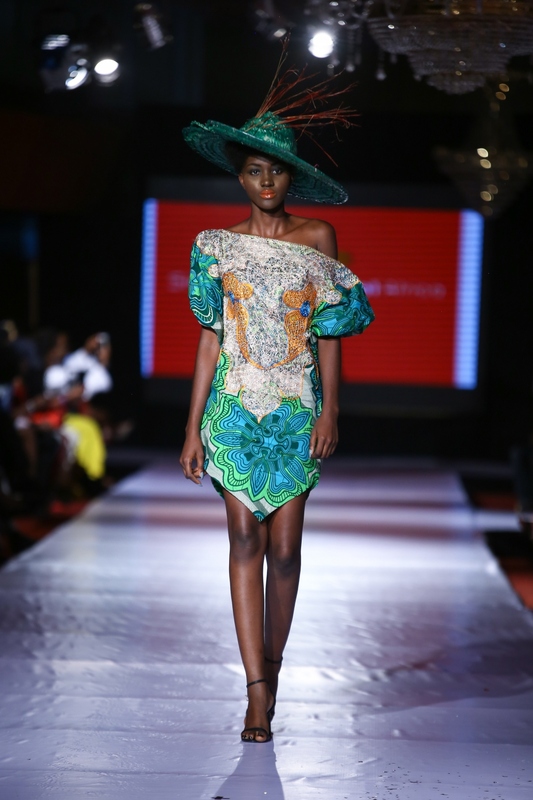 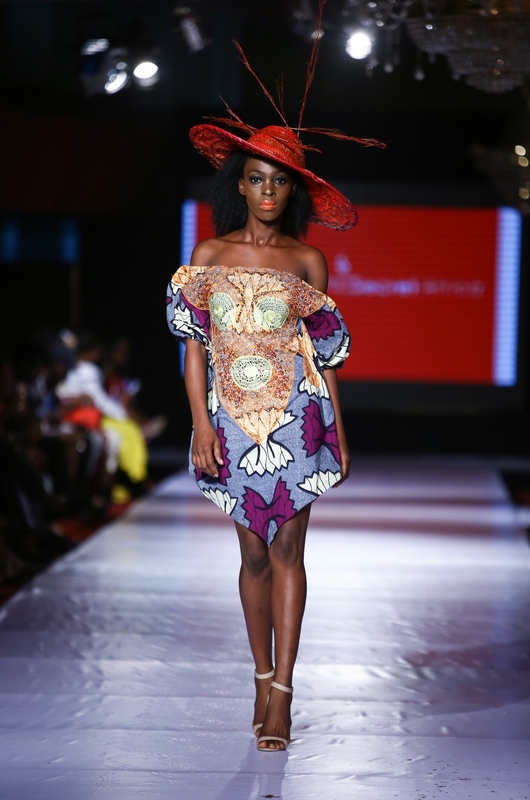 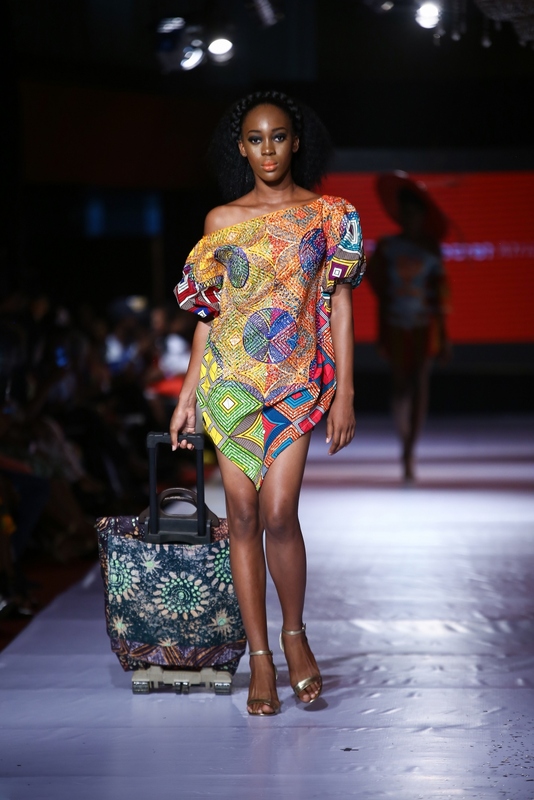 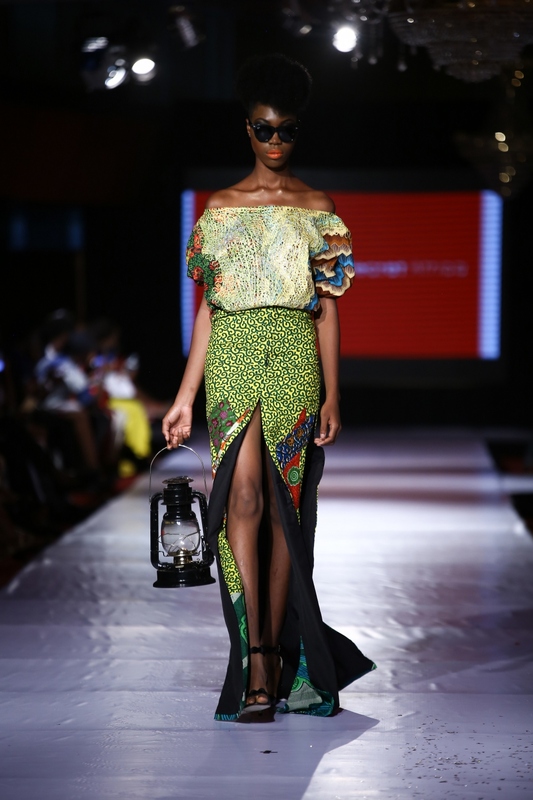 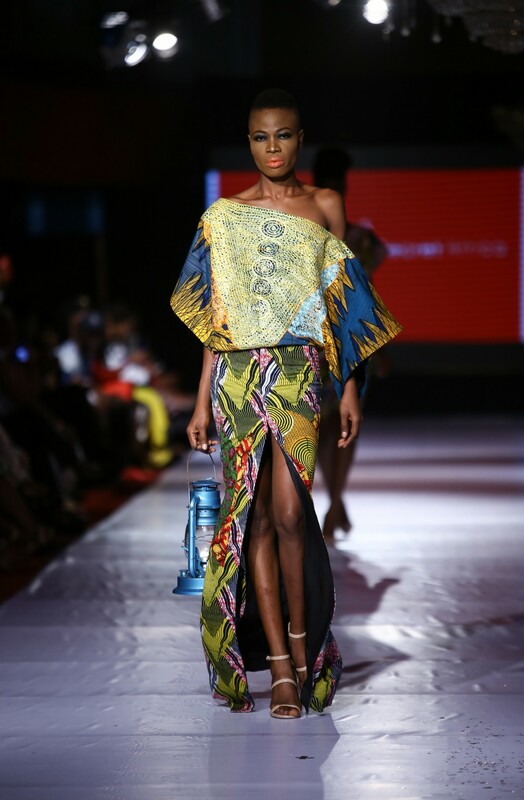 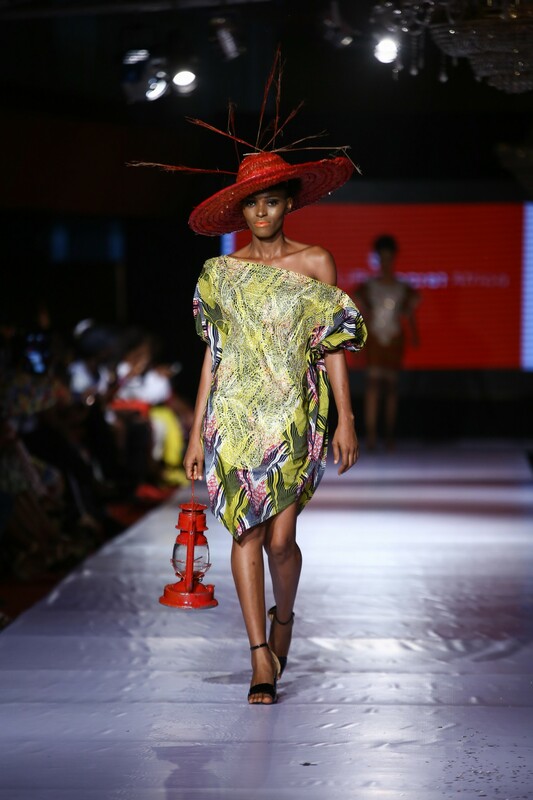 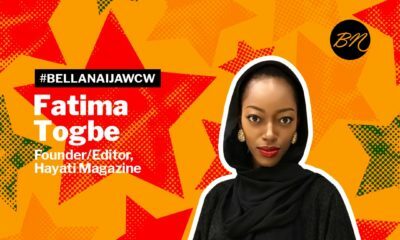 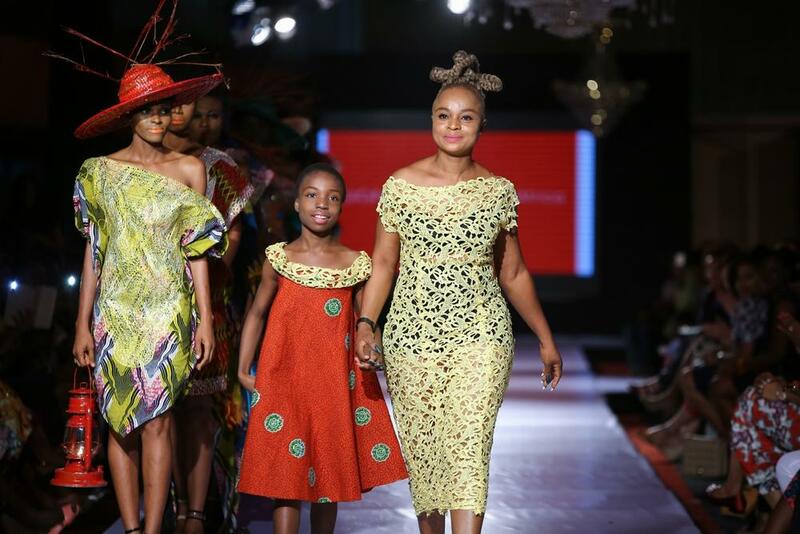 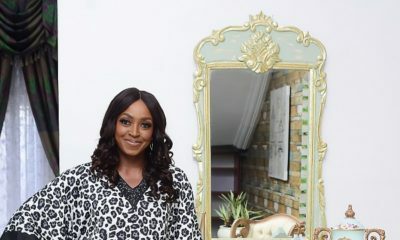 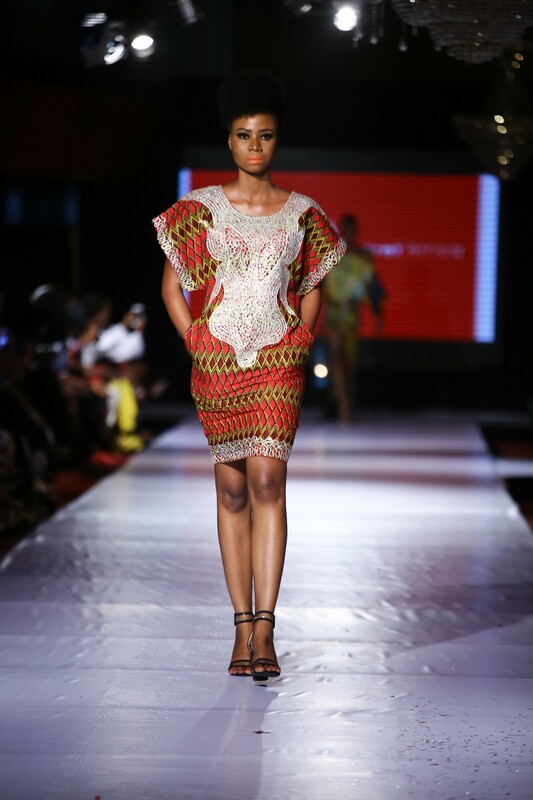 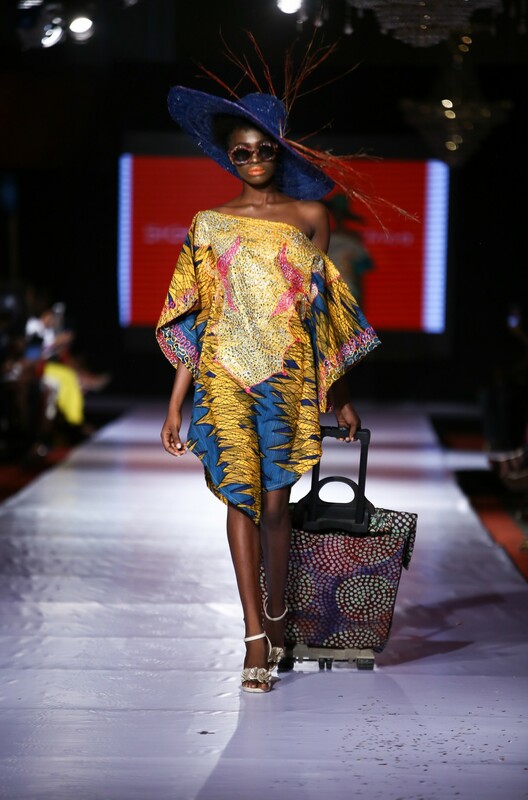 Designer Signature Secrets Africa showcased her recent collection for Day 1 of Africa Fashion Week Nigeria 2017. 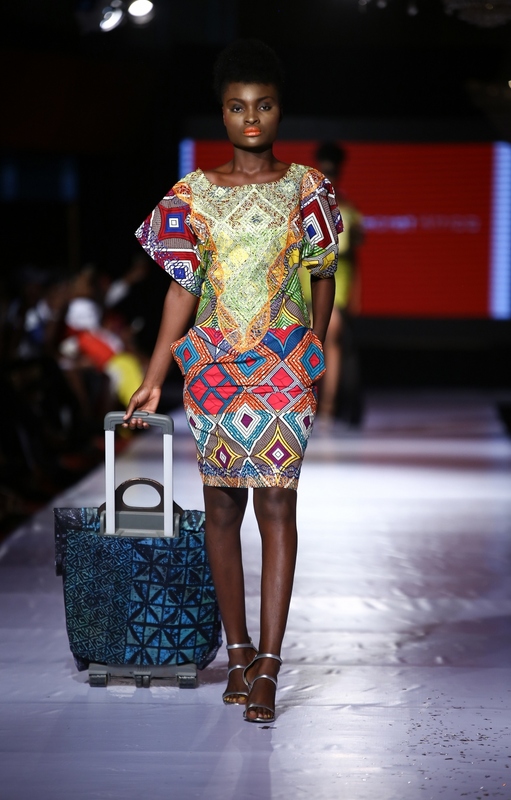 The designer truly took her display of prints to the next level. 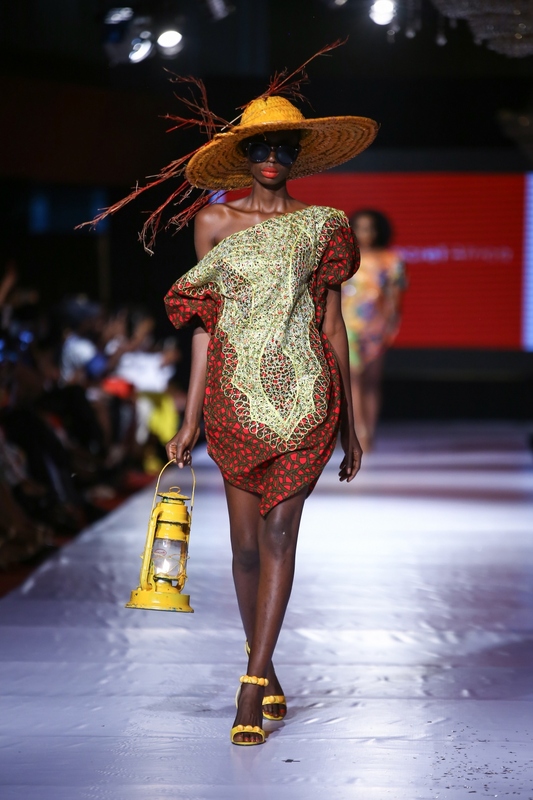 accessorising with lantern, hats and travelling print boxes.